In accordance with FFSA regulatons, Jet Park is a non-smoking venue from 2016. All members and visitors are respectfully requested to refrain from smoking in spectator areas including all viewing areas adjacent to the pitch, the verandah and areas in front of the clubrooms, and the change room areas. Smoking is not permitted inside the clubrooms. 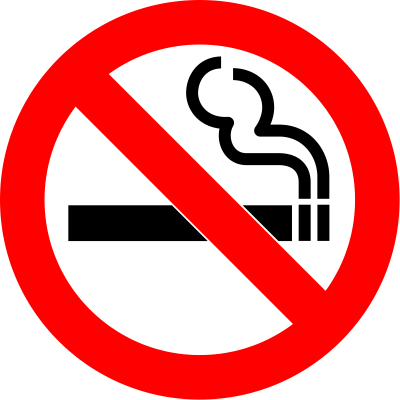 Any spectator breaching the non-smoking policy may be approached by a club official, reminded of the no smoking policy and asked to move to the designated smoking area (the park bench at the eastern end of the clubrooms) or to extinguish their cigarette. Spectators who continue to smoke after being approached by an official may be asked to leave the venue.